“Chub” Wheeler was Airport Manager in the early 1950s and Walston Aviation was the fixed base operator for the Parks Metropolitan Airport. 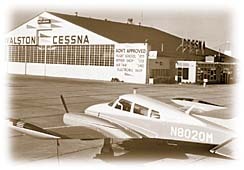 The growth of private aviation was very rapid immediately following the war, but soon leveled off and the airport began to experience financial difficulties. 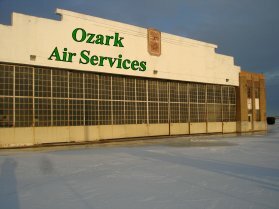 In 1959, seeing more money in residential real estate than in aviation, Oliver Parks closed the Parks Metropolitan Airport and his Parks Aircraft Sales and Service business and began to develop a residential community on airport property. Although approximately 200 homes were built, the 2,500-home “St. Louis Gardens” subdivision was never completed. 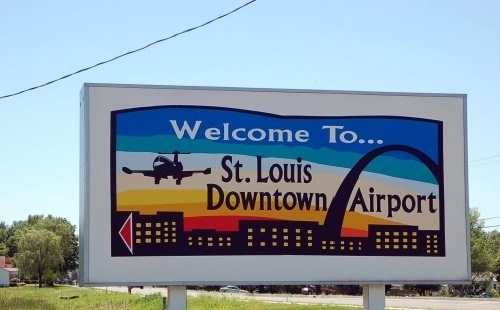 By 1961, Lambert Field was becoming so crowded that a secondary St. Louis airport was essential. 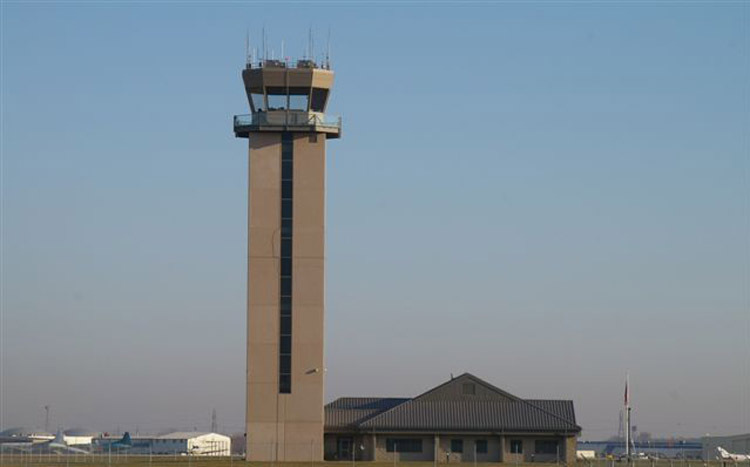 Extensive negotiations with various agencies resulted in Bi-State Development purchasing the Parks Metropolitan Airport property and investing in new airport improvements.